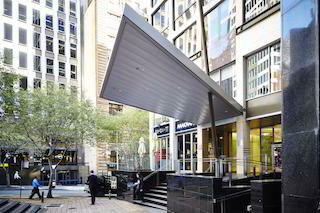 This virtual office is located in the heart of Sydney's CBD and is guaranteed to impress your clients. 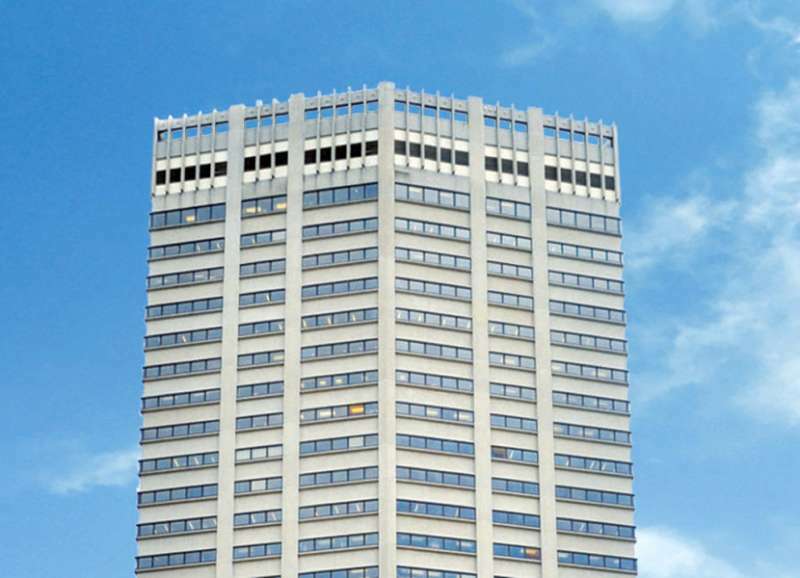 With it's iconic address, Australia Square is a popular choice for many of our clients. This virtual office is surrounded by famous bars and restaurants, like the O Bar, as well as well as luxury hotels and appartments. This recognisable virtual office ticks all of the boxes and is the perfect location to meet with your clients, and base your business from. 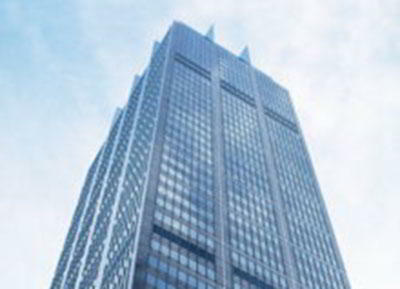 This Sydney Virtual Office is located in the heart of the cities legal and financial district. 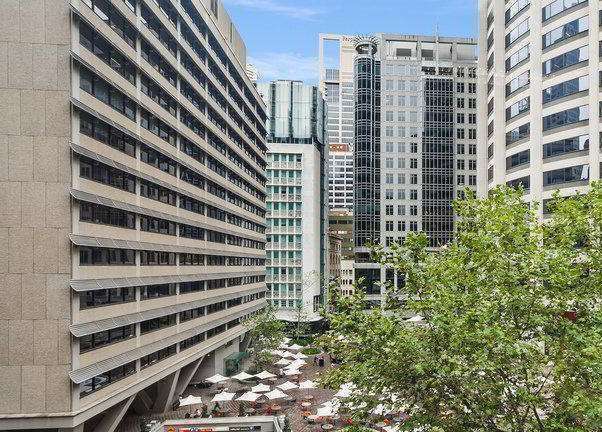 This virtual office is nearby to popular cafes and restaurants and is only minutes away from one of Sydney's main train stations, Martin Place. You'll find yourself in awe of the modern and stylish decor, as well impressed with the centres meeting room spaces and facilities. Meeting with your clients has never been easier! This is a great choice for a virtual office. This location offers exceptional services which include receptionist services, clerical services, business address services and day offices. Call us now for more information about this virtual office in Sydney, NSW. This ultramodern virtual office is located in the core of Sydney's Central Business District and situated in a highly sought after location. Aurora Place is surrounded by stunning views of the Royal Botanical Gardens and is close by to many popular cafes and restaurants. 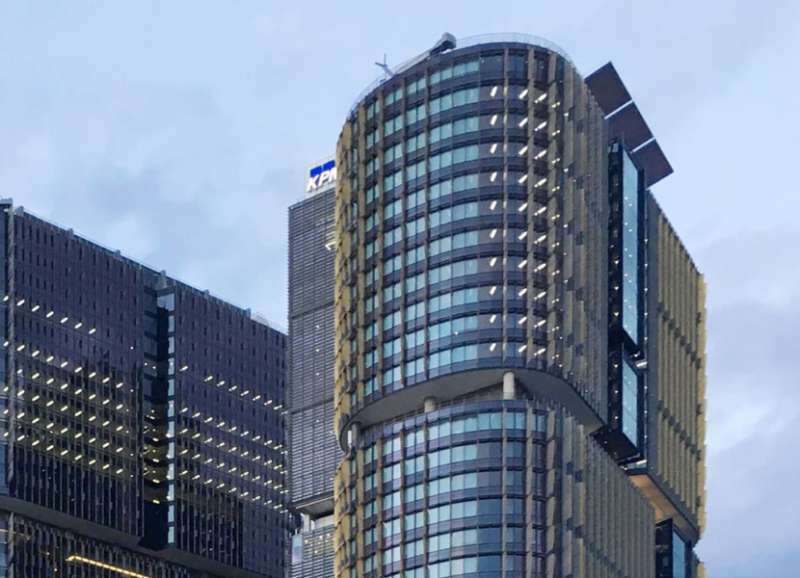 This virtual office is in a highly convenient location, only minutes away from three of Sydney's main train stations and bus routes, making Aurora Place the perfect location to base your business from. This monumental virtual office is located in the heart of Sydney's CBD and is easily recognisable as the third tallest building in Sydney. Governor Phillip Tower boasts views of the harbour and is only minutes away from Circular Quay Train Station. This virtual office is accomodating to both small and large meeting room requests and is an ideal location to meet with your clients. Enjoy impressive views, utilise ultramodern facilities and make the most of the centres popular meeting room's. This location will be sure to create a lasting impression with your clients. This Sydney virtual office is located in a highly prestigious location, with a recognisable address that is sure to impress your clients! 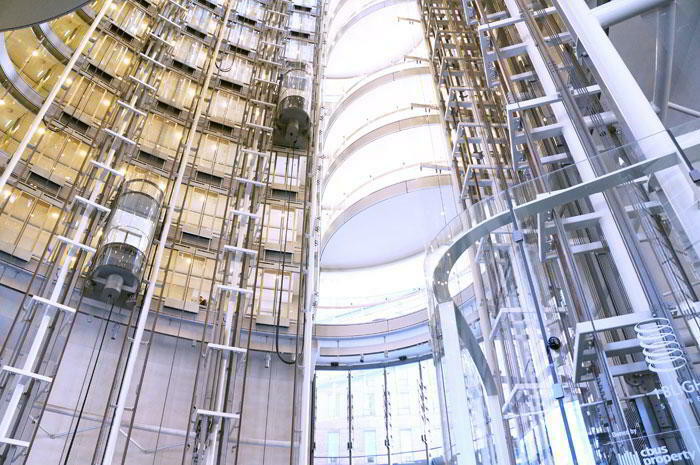 1 Bligh Street's monumental state-of-the-art design is both mind blowing and awe inspiring. This premium space is used by the likes of some of Sydney's most elite business men and women. Located only a 5 minute walk from 3 of Sydney's major train stations, and well as several bus stops, this virtual office is hard to go past. 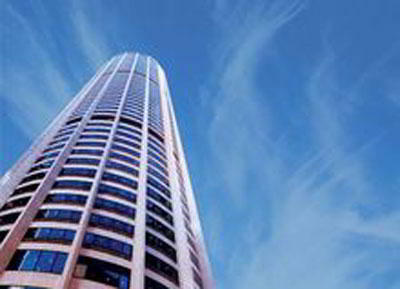 Impress clients with a prestigious Barangaroo Avenue business address in Sydney. Our modernly designed center offers flexible virtual office plans that include mail forwarding services and a dependable Live Receptionist call answering support. Thanks to this leading workspace operator, your business will stand out with numerous amenities such as access to on-site conference rooms, private offices, inspiring coworking spaces, friendly staffed reception and high speed internet access all within one of the eye-catching Three International Towers. 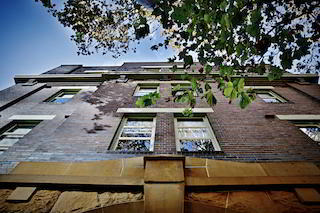 This North Sydney virtual office is located in the heart of Gordon and is easily accessible by public transport. Feel free to drive and make the most of the centres 3 free hours on site parking. Complete with large board rooms, meeting rooms and kitchen facilities, this location is sure to be a great location to meet with your clients. With the location, the large board rooms, the serviced offices and the facilities, you'll be sure to be impressed with this North Sydney virtual office. This virtual office is located in North Sydney and offers stunning 360 degree views of the city. Located on level 40, you'll be sure to get access to meeting rooms with picturesque views, as well as state-of-the-art facilities. Northpoint Tower is located just a short walk away from North Sydney Train Station and is the perfect location to base your business from. This virtual office is located just outside of Sydney's hustle and bustle and allows for a slower-paced setting. Beneath the centre is a main train station, as well as car park blocks, supermarkets and popular cafe's - making it ideal for you and your clients to meet. This centre has just undergone a major refurb and is now a highly sought after location due to its state-of-the-art design and facilities. Alliance Virtual Offices is a great way to find Sydney virtual offices, Sydney meeting rooms, virtual receptionists and other virtual office solutions.